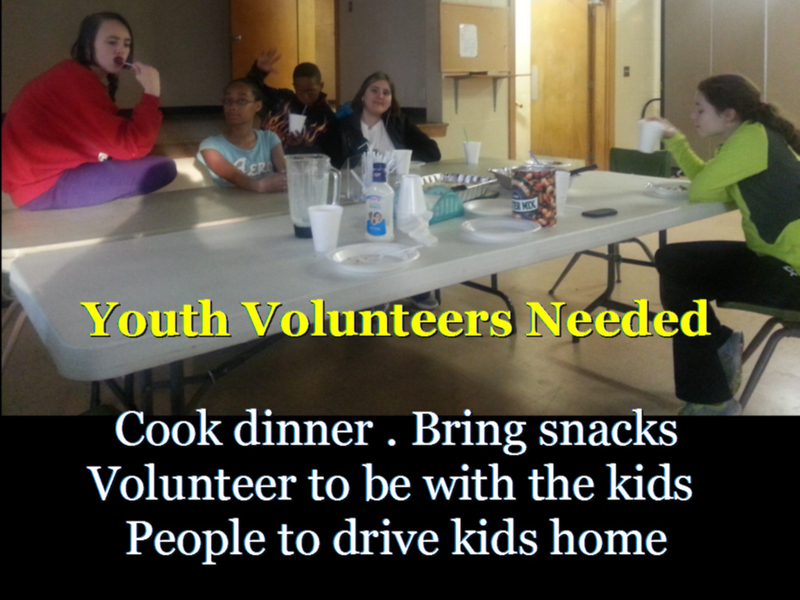 Cook dinner and/or provide snacks. Many of these kids come right from activities where they can’t get a good meal. Todd will serve up your meals. It doesn’t have to be anything too fancy, and arrangements can be made to drop it off early if needed. Be with this kids. Helping with crowd control makes for a productive evening of fun, fellowship and learning about God’s word. Drive kids home. Most of the youth and younger children on Wednesday night walk to church. If the weather is bad or if it is dark outside, it would be helpful for them to be driven home. If you have questions or are ready to step up, please email info@vinestreetbaptist.org and we will respond to you.